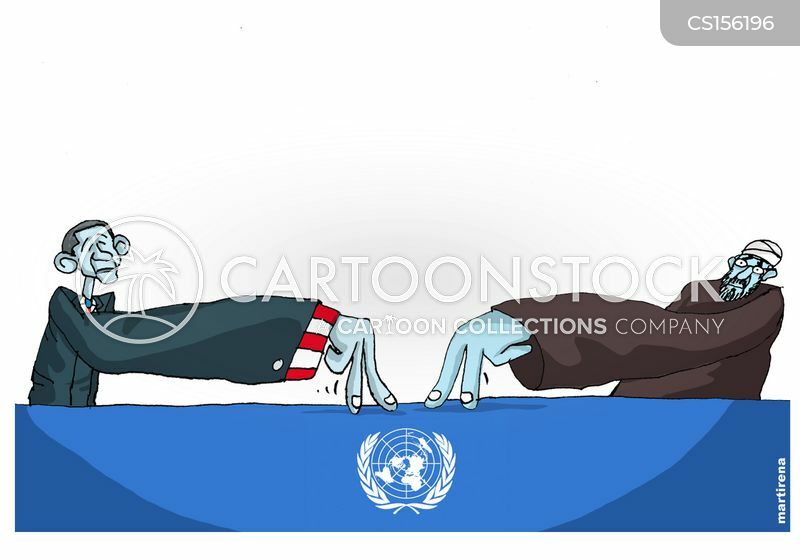 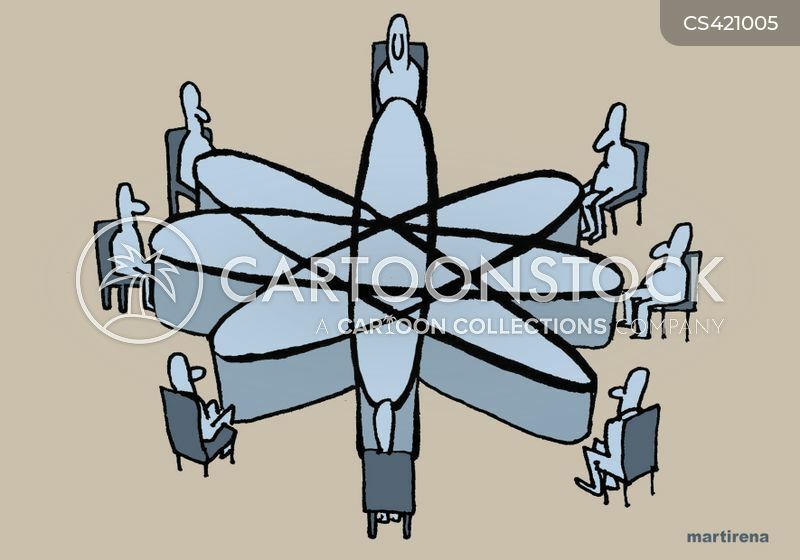 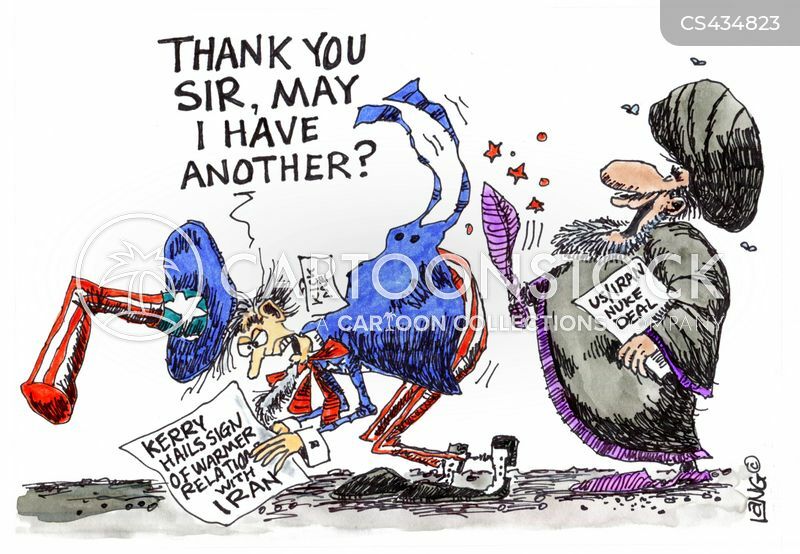 Iran and USA try dialogue. 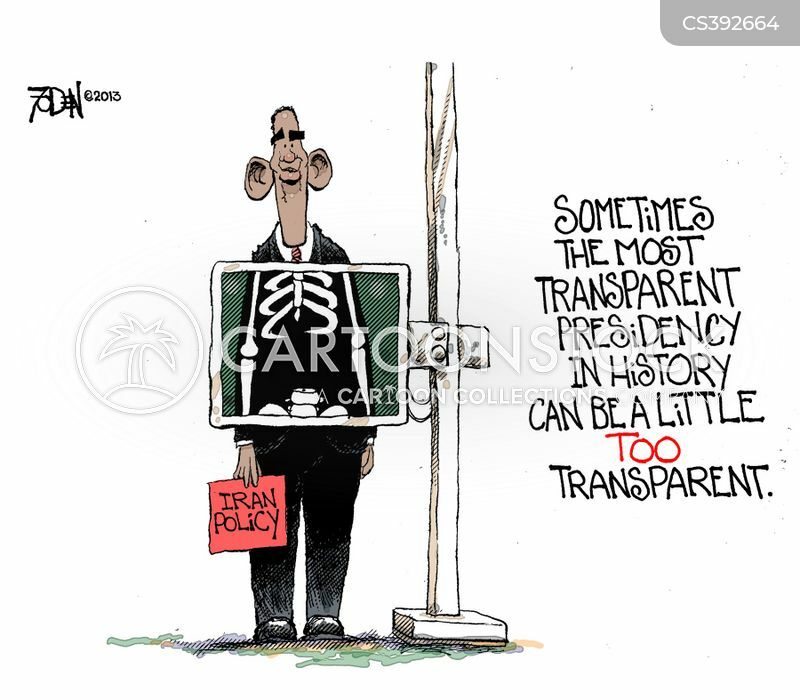 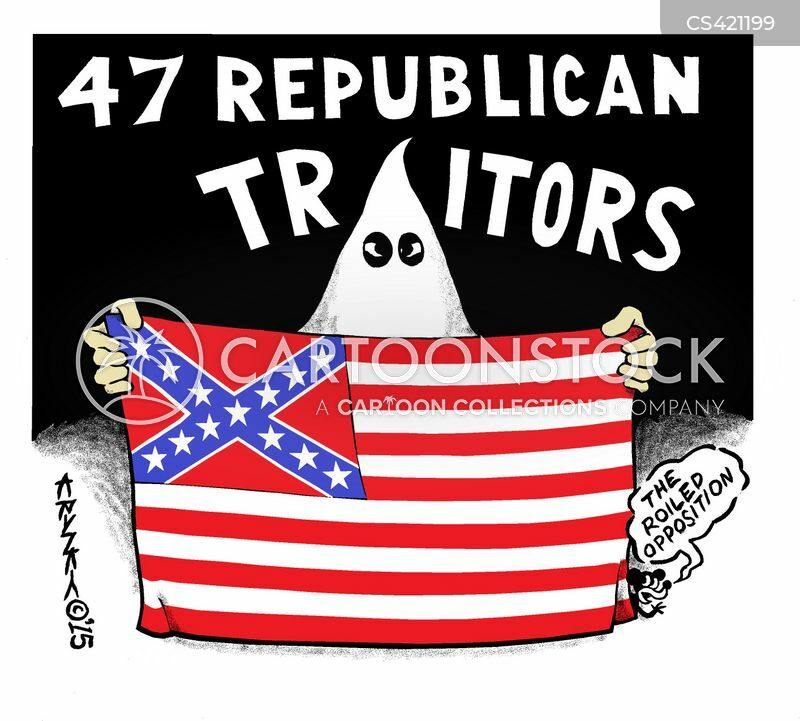 Sometimes the most transparent presidency in history can be a little too transparent. 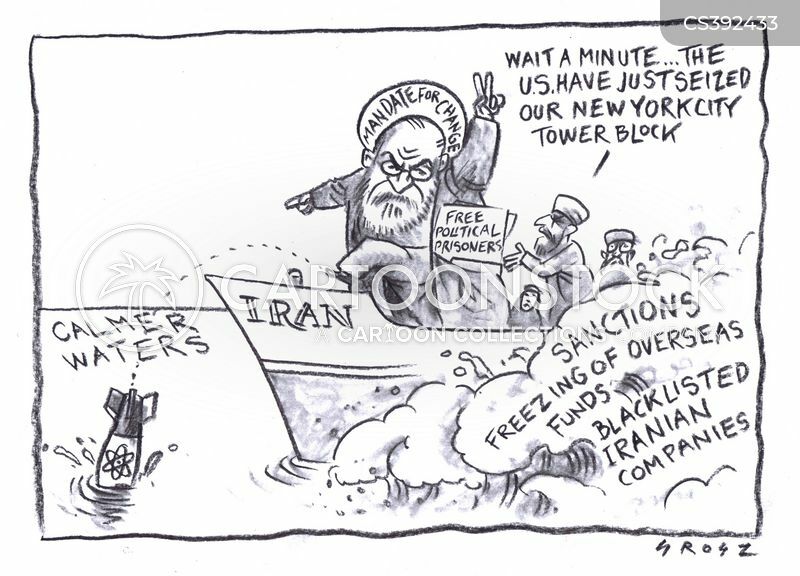 Iran's NYC tower block seized by US government agencies. 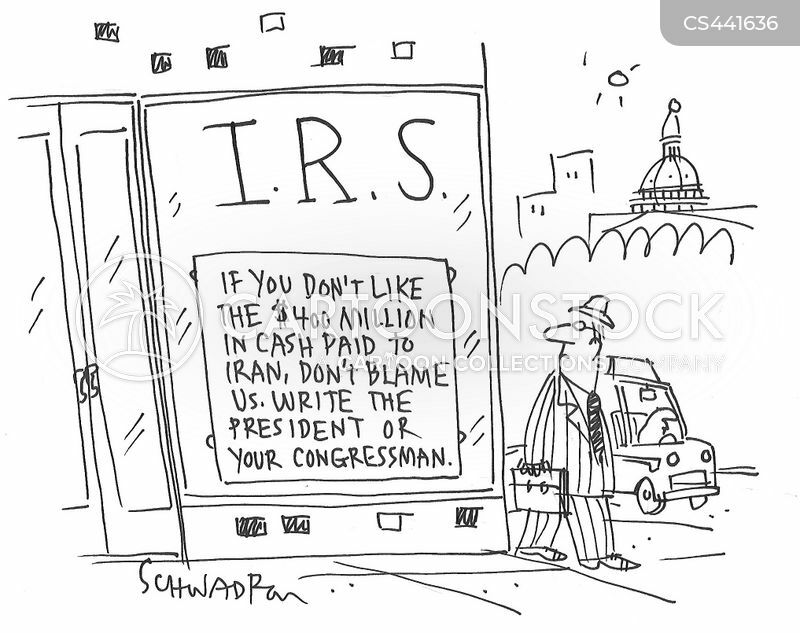 IRS: If you don't like $400 million in cash paid to Iran, don't blame us. 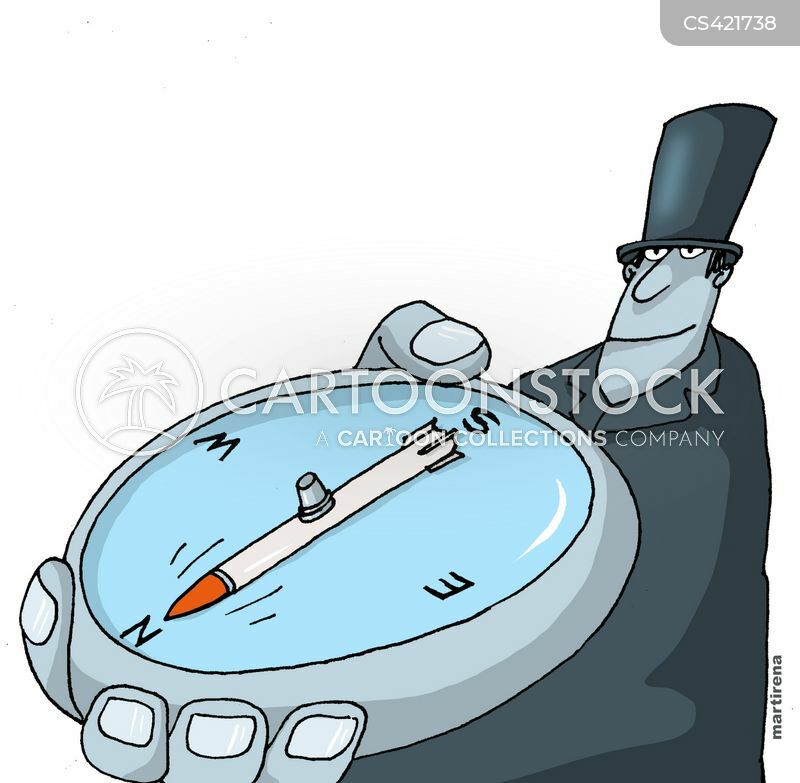 Write the president or your congressman.